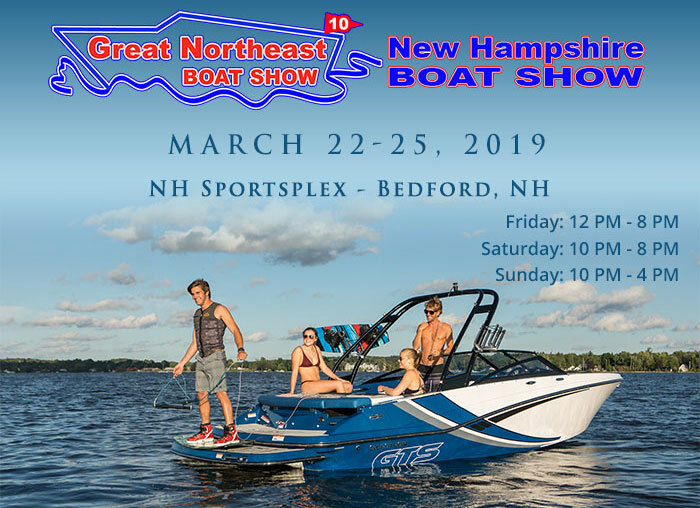 The annual Great Northeast Boat Show is scheduled for March 22-24, 2019 at the NH Sportsplex in Bedford. 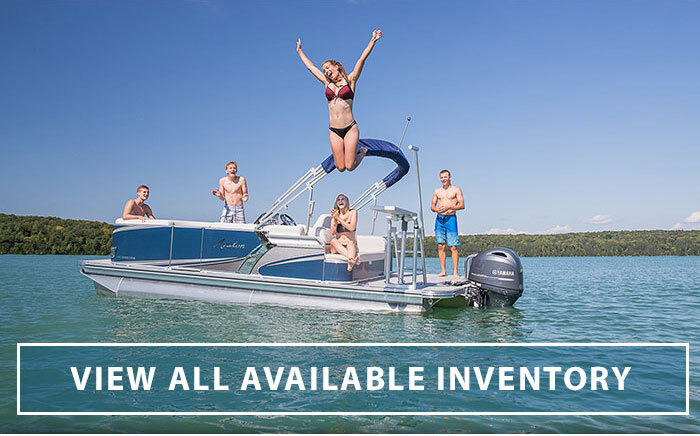 Fay’s Boat Yard will be exhibiting some of our newest models and we invite all our friends and customers to stop by our booth (Booth #21) and say hello! 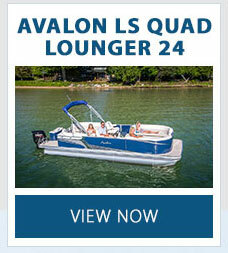 We will be displaying several models from our Avalon line of quality pontoon boats, as well as models from Wellcraft and Glastron. 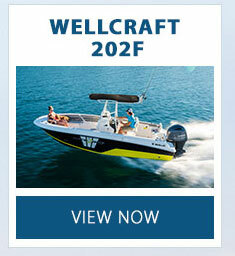 This is a great show featuring more than 25 boat dealers, 75 brands and 150 boats on display. 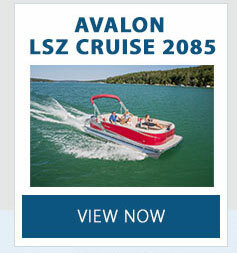 There will be lots of discussions, programs and events for boaters of all ages, and a celebration of the boating lifestyle. 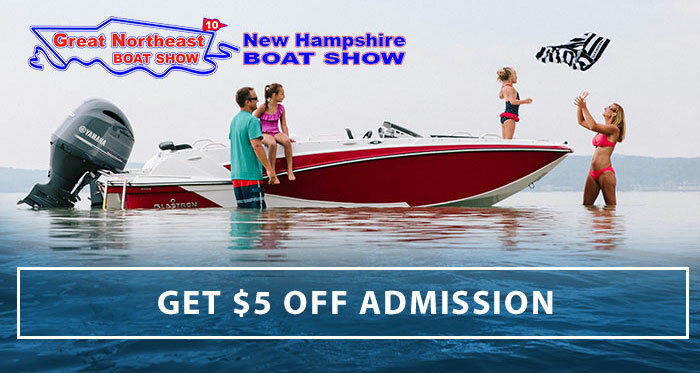 The show will showcase everything from power boats, jet skis, cruisers, motor yachts, docks, canoes, kayaks, inflatables, runabouts, fishing boats, jetboats, paddle boards, pontoon and deck boats.  Tickets to the show are a reasonable $10, and children under 12 are admitted free. 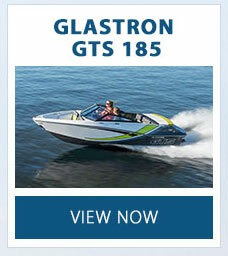 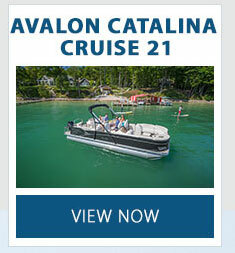 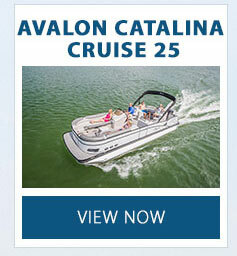 For more information, contact us , or visit greatnortheastboatshow.com.